A collection of Miss Marple mysteries, plus some bonus short stories...First, the mystery man in the church with a bullet-wound...then, the riddle of a dead man's buried treasure...the curious conduct oif a caretaker after a fatal riding accident...the corpse and a tape-measure...the girl framed for theft...and the suspect accused of stabbing his wife with a dagger. 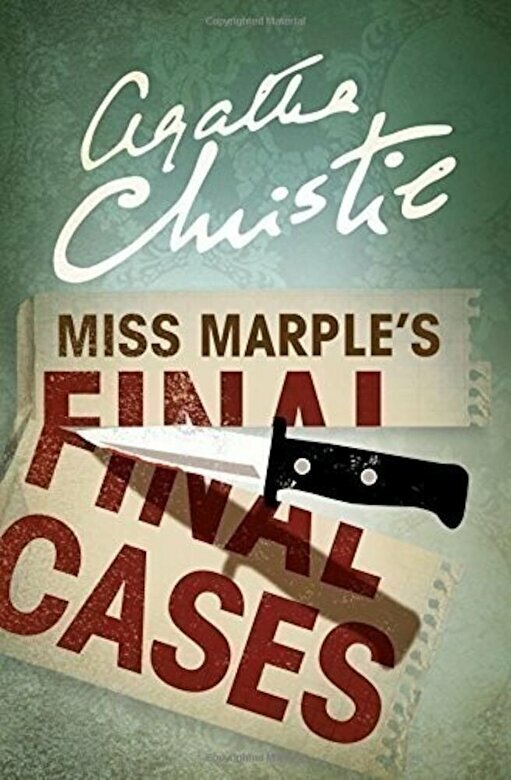 Six gripping cases with one thing in common - the astonishing deductive powers of Miss Marple. Also includes two non-Marple mysteries, 'The Dressmaker's Doll' and 'In a Glass Darkly'.